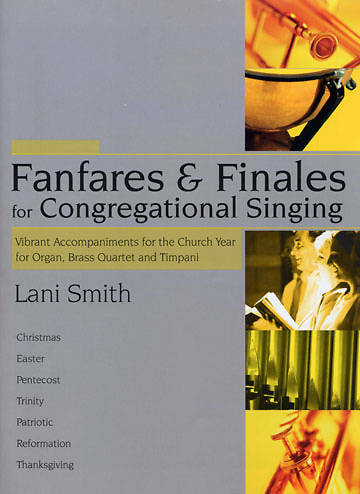 A vigorous and compelling collection of festive hymn arrangements for organ, brass and timpani designed specifically for one reason: to accompany your congregation in spirited praise. Each of these seven exciting settings are quite flexible, in that they can be utilized as flashy introductory fanfares with only the instruments, they can skillfully accompany one or two sung verses, or they can be adapted to top off a glorious, blazing final stanza with your choir and congregation. Their very usefulness is their adjustability to all sorts of lively musical opportunities throughout your church year. A most welcome addition to your music library.